Latitude Beverage Co. added the Magic Door collection, a limited-edition series of luxury wines from around the world. 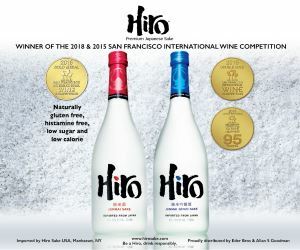 The wines include Cabernet Sauvignon from Rutherford & Yountville in Napa Valley, one from Columbia Valley in Washington State, and a single vineyard Barolo from Monforte d’Alba. 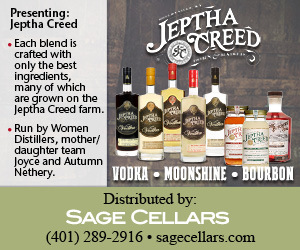 Earthshaker Wines from Latitude Beverage Co. also launched earlier this season as a wine collection designed for “adventurous wine lovers” by offering unique wines from lesser known regions. 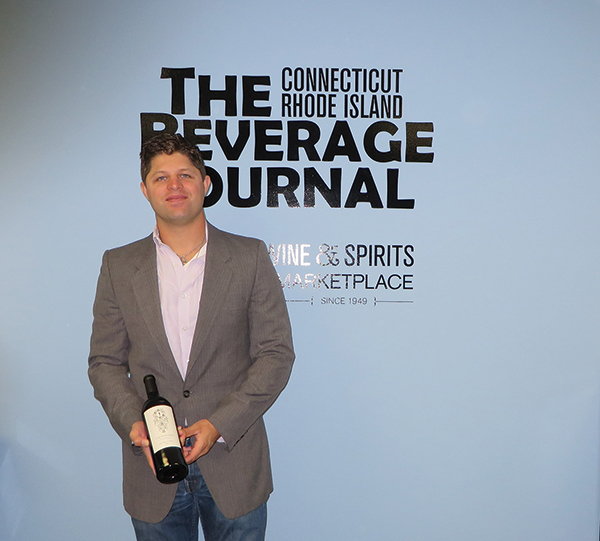 Michael Munk, Portfolio Manager, CT and RI, Latitude Beverage Co., shown with Magic Door Yountville Cabernet 2013. 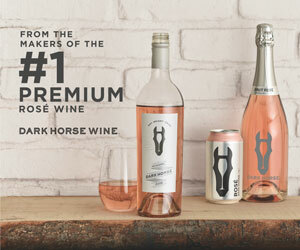 “Magic Door provides a rare opportunity for wine lovers to purchase from the world’s top producers at a significantly reduced price,” said Munk. La Quête Lirac Rouge, Rhone Valley, France, is a red wine made from a blend of Grenache, Mourvedre and Syrah. Pomp + Power Syrah is from Knights Valley, Sonoma County, and Rosé de Pinot Noir, Coteaux du Giennois, Loire Valley, France, a dry rosé made from Pinot Noir grown in limestone and flint soils along the eastern banks of the Loire River. 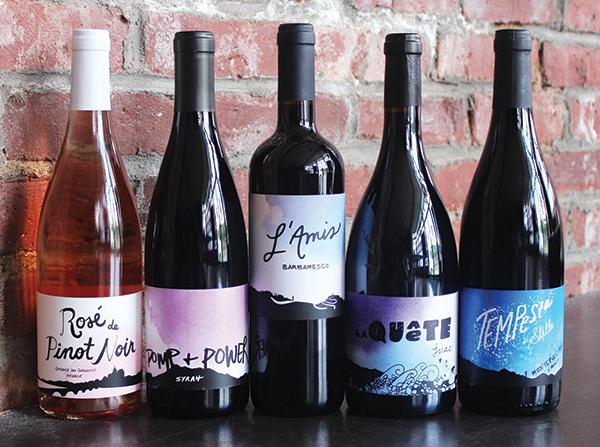 L’Amis Barbaresco and Tempesta di Stelle Montepulciano d’Abruzzo are the newest wines in the line.